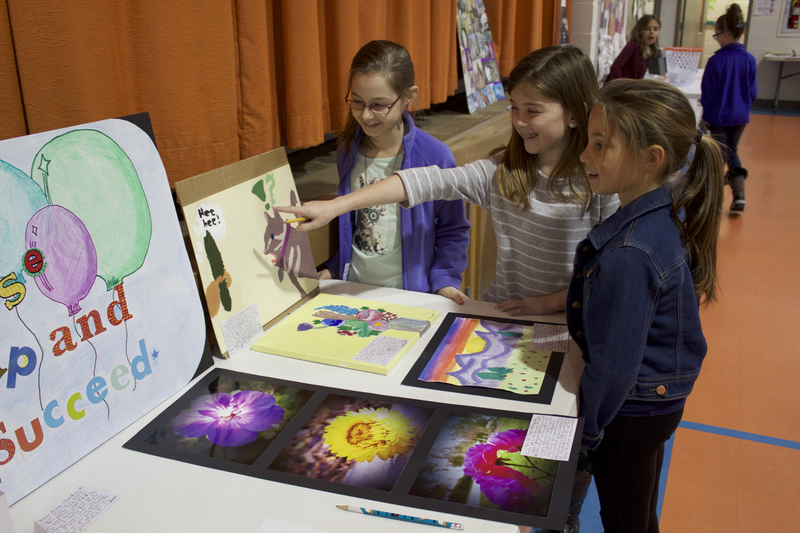 The Language Art HAL students had the opportunity to present their art to the school. 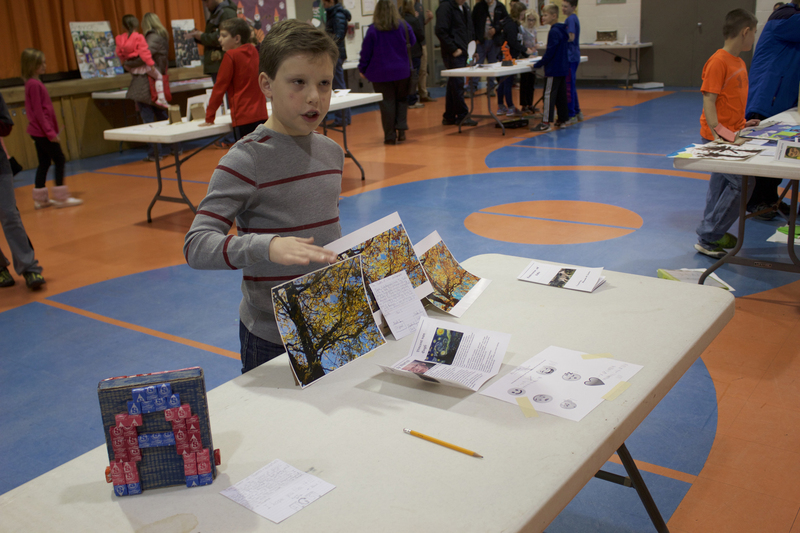 Each art exhibit had to include a minimum of 4 pieces of art with display cards that explained their logic or reasoning of what they created. 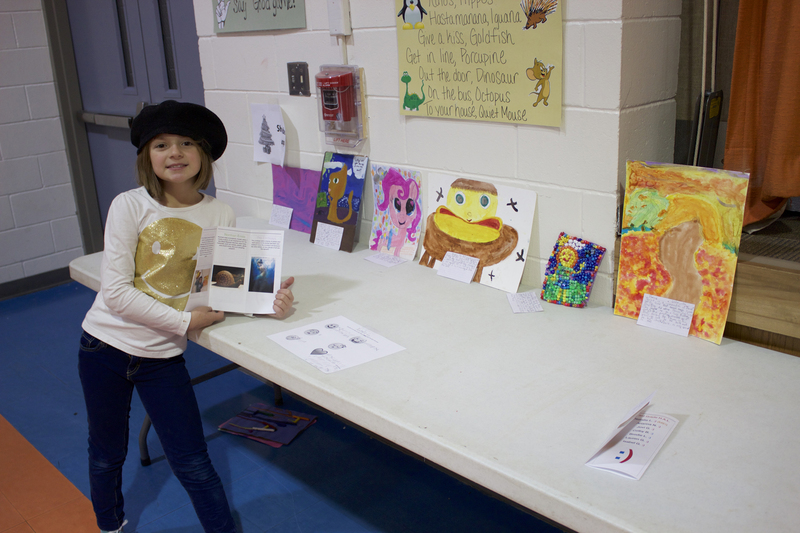 The mediums included sculptures, acrylic, watercolor, electronic art, music, pencil, and collages. 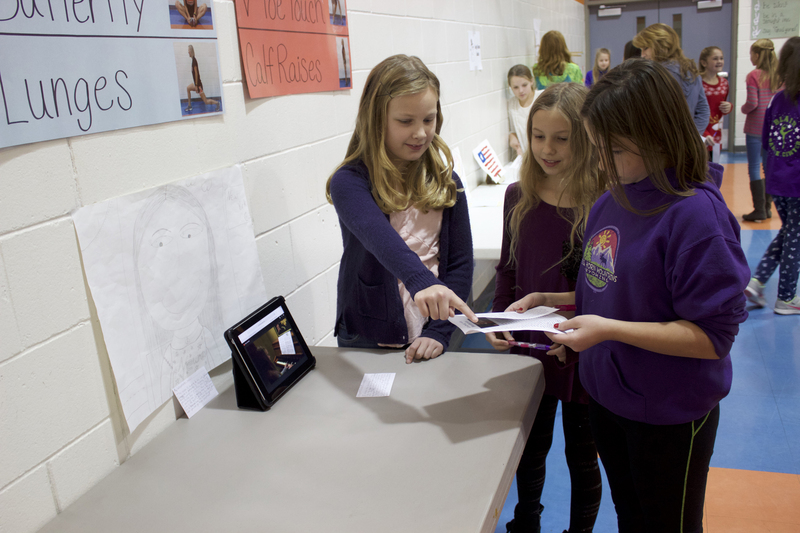 On each individuals exhibit was a brochure that they created. The brochures included an autobiography, two features artists, and their favorite medium. 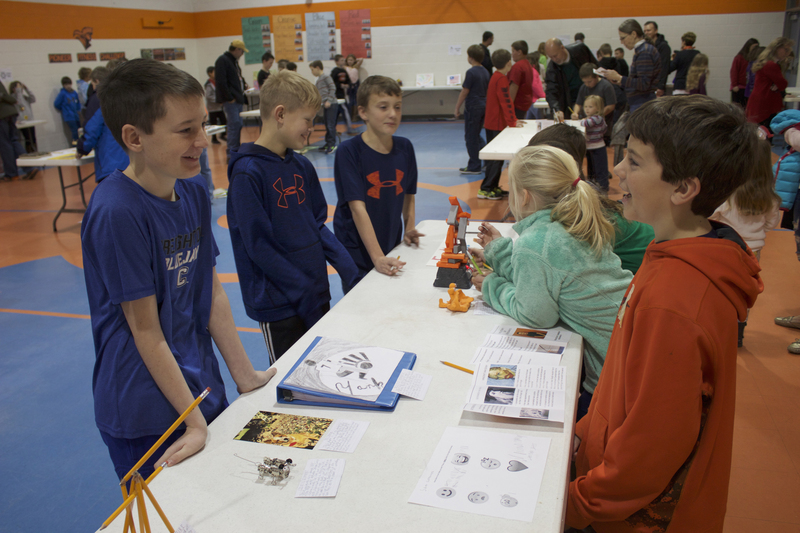 I am very proud of the effort and hard work that each student put into their project. 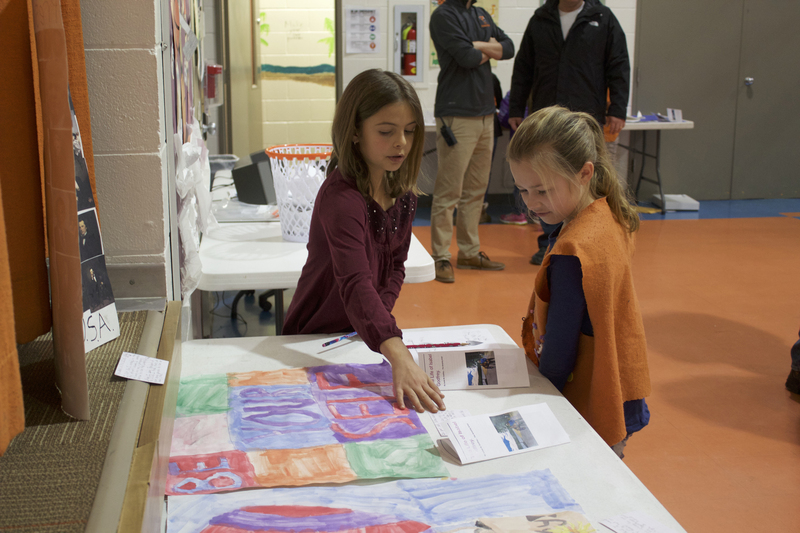 All of the students from the Elementary were able to come in and critique each art exhibit as well, everyone involved enjoyed the show! This entry was posted in Uncategorized on December 21, 2016 by Jennifer Gepson. Mrs. Pace took the Introduction to Theatre class to watch Ballet Nebraska’s, The Nutcracker, on Friday, December 2nd at the Orpheum Theater. 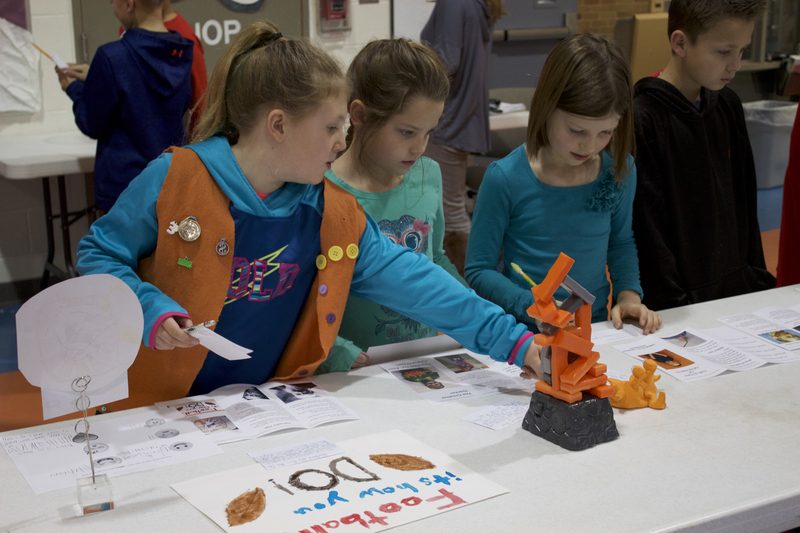 It was a great opportunity to experience the concepts we had been learning in class firsthand. The production was incredible, and the whole group thoroughly enjoyed it. After watching the production, we ate lunch together at Spaghetti Works and discussed the effectiveness of the many elements of stage production we had been learning about. This entry was posted in Uncategorized on December 20, 2016 by Jennifer Gepson. It was a great year for the blood drive. We had 64 presenting donors and 55 units of blood donated. What a great turnout! 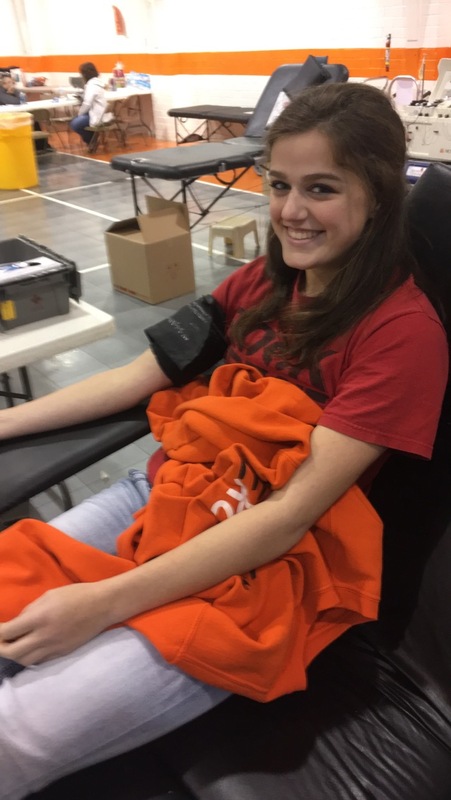 Thank you to all the MCC students and Mrs. Lloyd for organizing this blood drive. 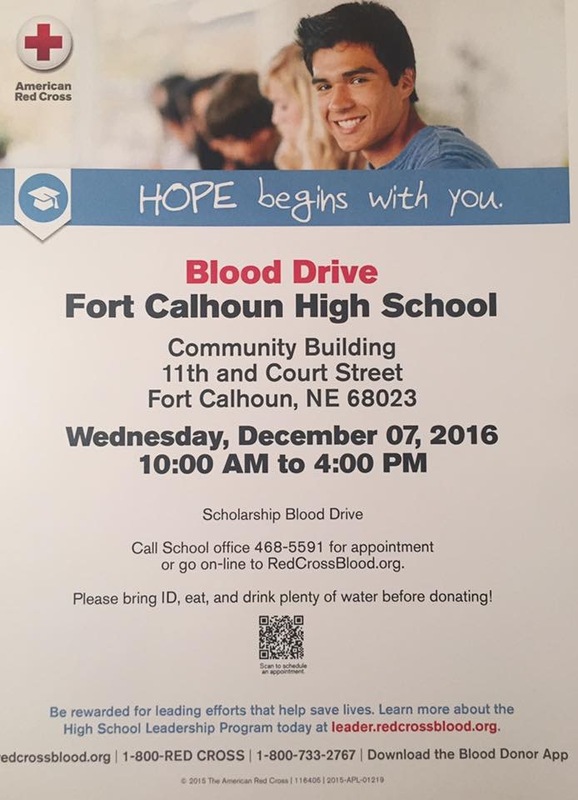 Please consider giving the gift of life. If you are interested in donating, please call or email Chriss Lloyd at clloyd@ftcpioneers.org or 402-468-5591 with a preferred time you would like to come. Thank you.